Our team is excited to welcome you to our practice! 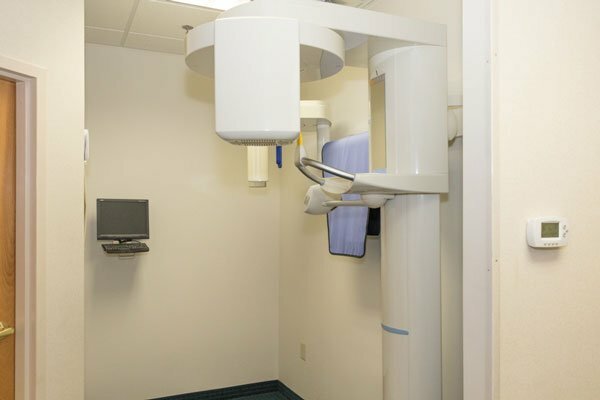 At Yang Orthodontics we are committed to delivering the highest level of patient care. 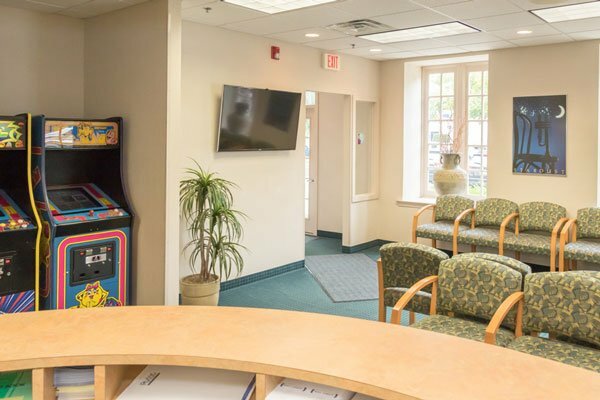 From the moment you walk in for your initial consultation, to being years out of treatment, you are a part of the Yang Orthodontics family and will be treated by caring, genuine, and engaging staff that loves what they do. We are here to serve you and create the smile of your dreams! Dr. Jason Yang is a Board-Certified orthodontist serving patients in Lower Bucks County and the surrounding area. He grew up in Los Angeles, California and attended UCLA where he received a bachelors in Physiological Sciences. After graduation, he moved to Pittsburgh, Pennsylvania and attended the University of Pittsburgh School of Dental Medicine, where he graduated in the top of his class. 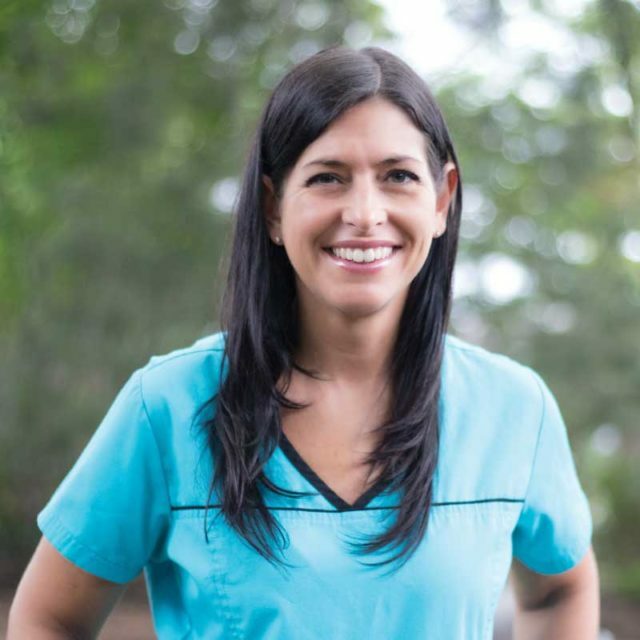 He practiced as a general dentist in Pittsburgh before attending orthodontic specialty training and graduating at Jacksonville University. 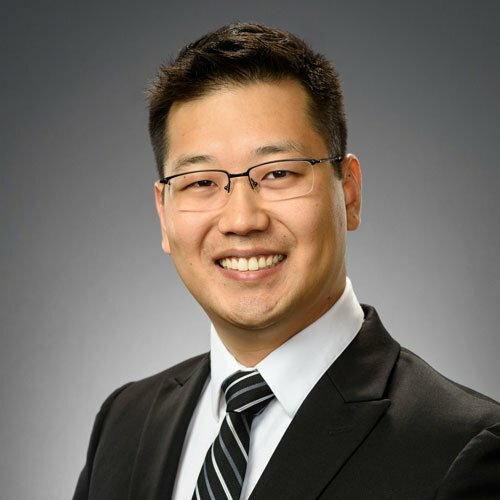 A strong believer in continuing education to ensure his patients receive the highest quality orthodontic care with the latest in technology, Dr. Yang has completed several postgraduate programs and participates in numerous orthodontic study clubs both locally and nationally. Dr. Yang is a Diplomate of the American Board of Orthodontics and holds professional memberships in Pennsylvania Dental Association, The Second District Valley Forge Dental Association, Montgomery Bucks Dental Society, and the American Association of Orthodontists. 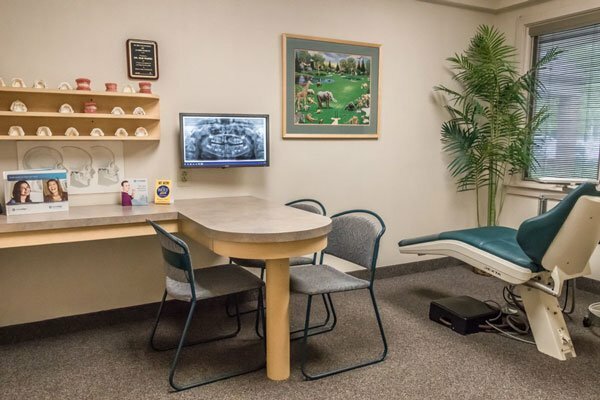 Dr. Yang’s treatment philosophy is comprised of three essential pillars: beneficence, patient autonomy, and empathy. He cares for the well-being of every patient as if they were his family. Outside the office, Dr. Yang enjoys spending every minute with his wife, Amy, and their 5-year-old son and 3-year-old daughter. Together, they like to travel and experience different cultures. Dr. Yang likes to build Legos with his son or go eat ice cream with his family. Dr. Yang and his family are enjoying their new community and look forward to engaging in the possibilities. I love being an orthodontist and providing excellent orthodontic care is truly a joy to me. Every day I am honored and very appreciative that parents entrust me with their care and the care of their children. My patients are part of my community, and I enjoy welcoming them into our orthodontic family. 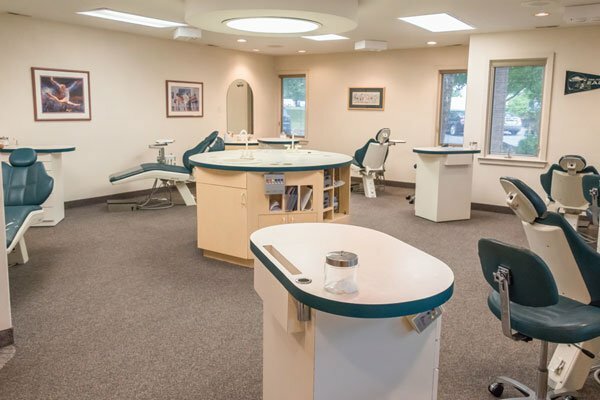 For more than 25 years, it has been a privilege to build relationships while creating outstanding smiles. 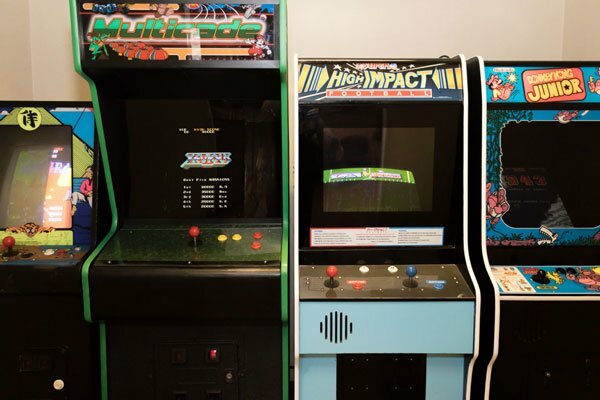 My staff and I are very dedicated to exceptional service in a comfortable and fun office environment. It is always our focus to make each patient feel “at-home” when they visit our office. In addition, it is a top priority to provide my patients the time and courtesy they deserve. I am very compassionate, understanding and always available to address the concerns of my patients and parents. 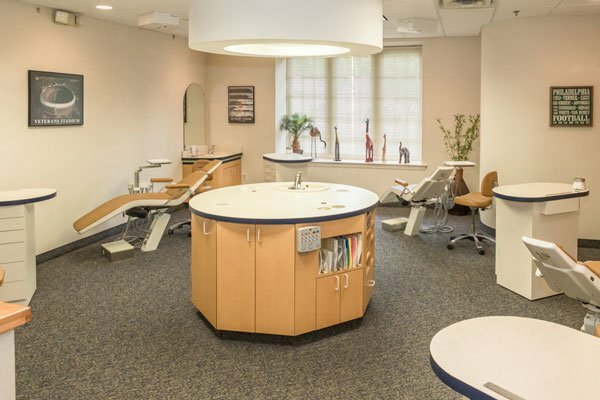 Although I have been recognized as a leading orthodontist in Bucks County, there is no reward I cherish more than the pleasure in providing my patients the most beautiful smiles that will improve their self-confidence and make a difference in their lives. Dr. Russo has a beautiful wife, Donna, and three wonderful daughters: Krista, Kimberly, and Kelly. He loves being with his family and enjoys all family activities. He is an avid sports fan and follows most professional, college and high school area sports. Over the years, he has been involved in organizing and coaching youth soccer and basketball programs. 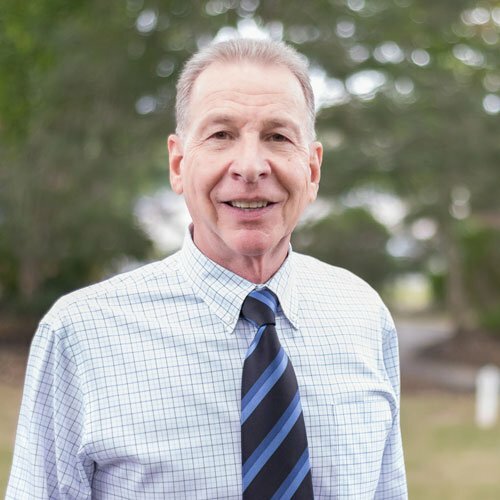 Dr. Russo also enjoys golfing, boating, traveling, performing arts and community activities. He loves being active and welcomes fun and laughter anytime! 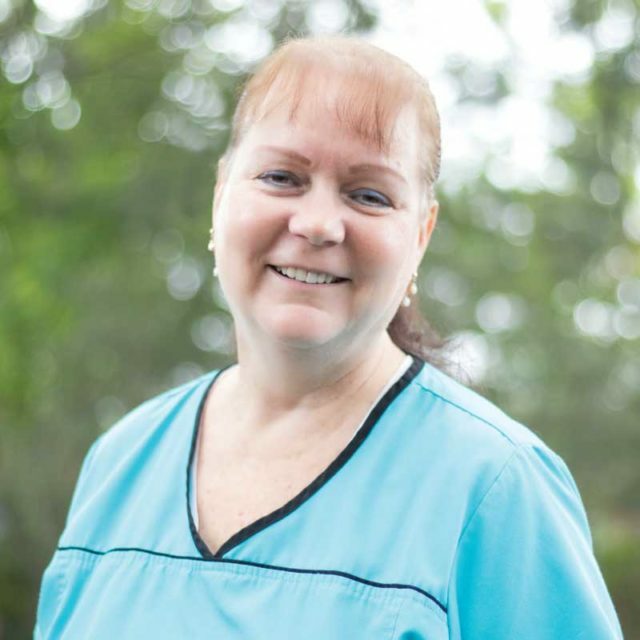 My name is Carol and I have over 20 years of orthodontic experience. 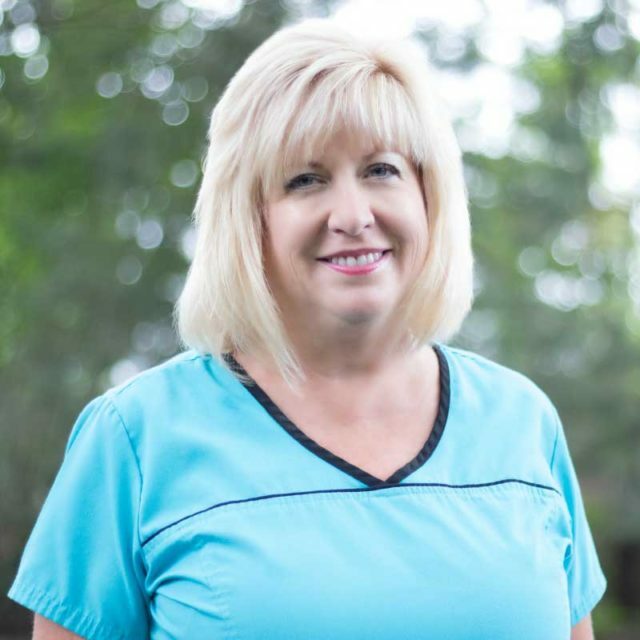 As the treatment coordinator, my goal is to welcome patients and their families to have a positive and rewarding experience. I enjoy developing a relationship with families and watch beautiful smiles change their lives. I am most proud of my two children Leanne and Steven. Outside of work, I love being active in my church by serving in the community with my favorite Golden Retrievers, Chesney and Blake. When I get free time, I enjoy my flower garden and the beach. 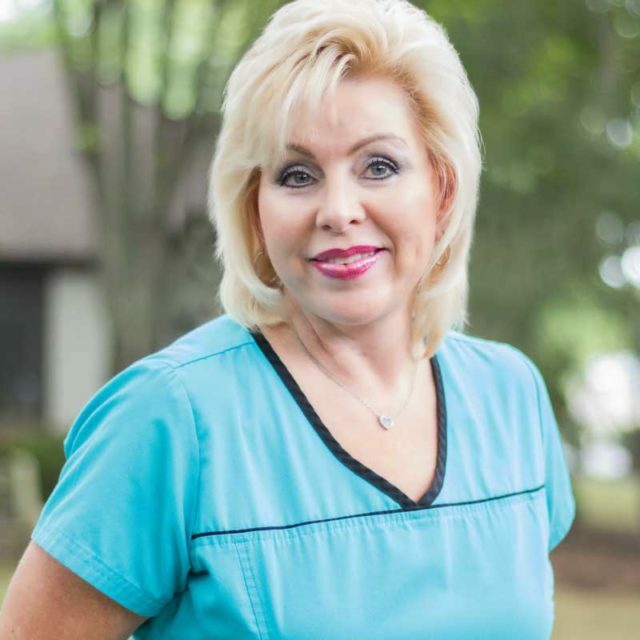 Hello, I’ve been an orthodontic assistant for 19 years, and still enjoy doing it. I’ve been happily married for 33 years and have one son. I enjoy camping and many outdoor activities. Hello, my name is Stacey and I am from Langhorne, PA. 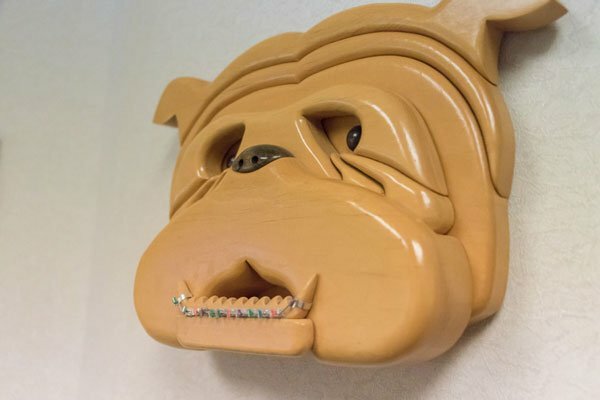 I graduated from Neshaminy High School and started Orthodontic assisting in 2003. I worked in New Jersey and worked there until I moved back to Pennsylvania in 2006 and began a career in general and pediatric dentistry. I have been back in Orthodontics, my real passion for the past 10 years. 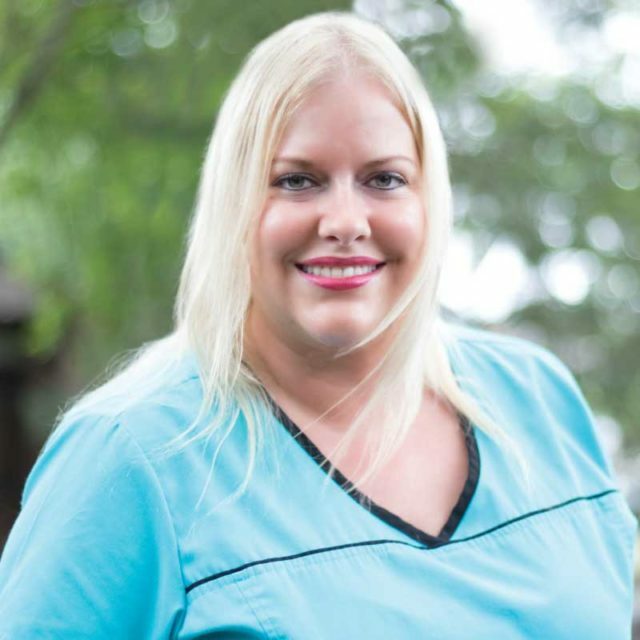 I really enjoy the dental field and have experience in many aspects of a dental office. I married my husband Norm in 2005 and have 2 children also attending the Neshaminy school district. In my spare time, I enjoy taking walks with my 3 dos, reading books, and spending time with my family. Hello! 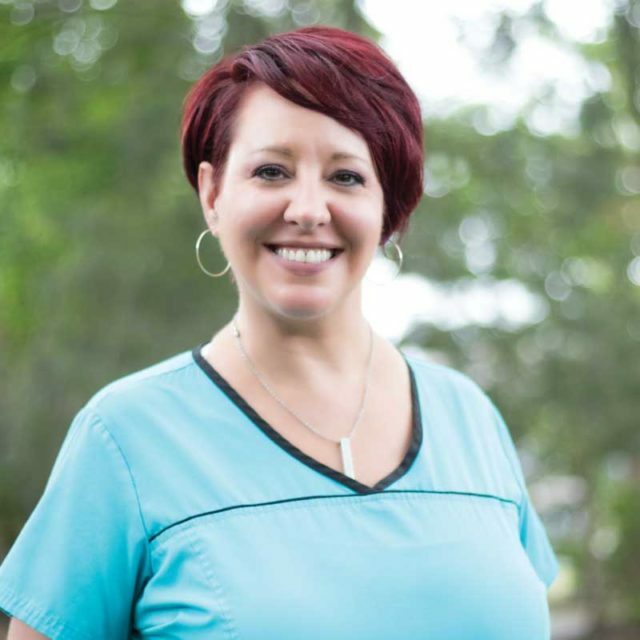 My name is Sara and I have been a part of the dental field for 14 years, and in the orthodontic field for 11 and I love it! 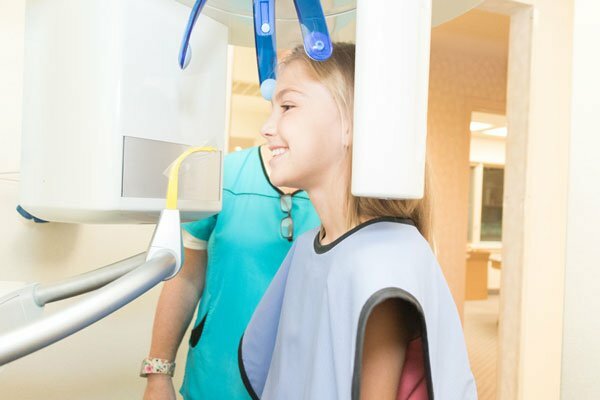 I enjoy being a part of our patient’s smiles and have formed great bonds with our patients. In my free time I enjoy spending time with family and friends. I also like to go camping, fishing, and spending quality time with my son Jaden. Hi I am Gina. I am happily married with five beautiful children and five grandchildren. I have been in the orthodontic field for the last 12 years. My passion for people is what keeps me loving my job every day! I feel extremely blessed to have had the opportunity to develop so many wonderful friendships along the way. In my down time, I enjoy spending time with my family and just enjoying all the amazing things life has to offer! My name is Kelly. I joined Yang Orthodontics in November 2017. I love being a part of our team and getting to know our patients. I strive to make every patient feel comfortable and informed at every appointment. I am the mother of two children. In my free time I enjoy decorating, the outdoors, traveling and spending time with my family and children.